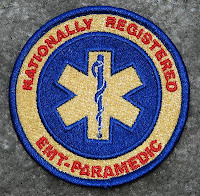 Stories from a NZ Paramedic: Paramedic Registration - Good or Bad? 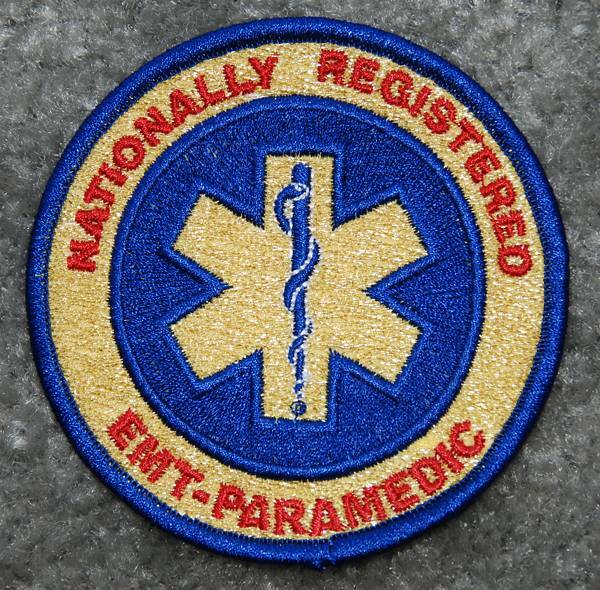 Paramedic Registration - Good or Bad? It seems inevitable that paramedics will eventually become registered practitioners when the registration process is implimented. Australia is lobbying hard for it as is the NZ Ambulance board. So will registration be a good or bad thing? Here are the pro's and Con's as I see it. Obviously this is not an exhaustive list and just my thoughts. Im not sure NZ is ready for registration yet and we have a long way to go to prepare for it. It would appear however that registration is coming whether we like it or not. Baby bump fitness - Quick & efficient exercises for new and soon to be mums Click Here!